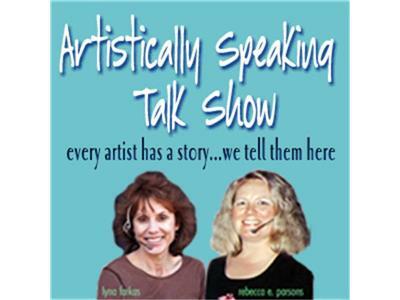 Please join Rebecca for lively chats with artists and crafters about their lives and lifestyles. Every artist has a story...we tell them here. Today we visit with artist Jacqueline Moore and color muse Debra Disman.